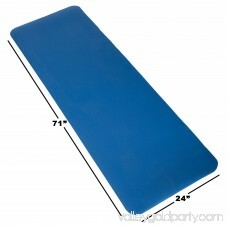 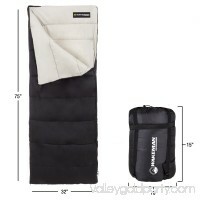 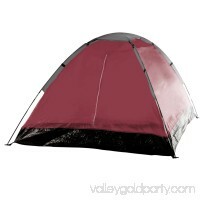 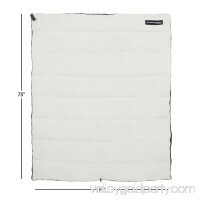 Get a restful nights sleep, even when you are sleeping outside with the Foam Sleeping Pad by Wakeman Outdoors. 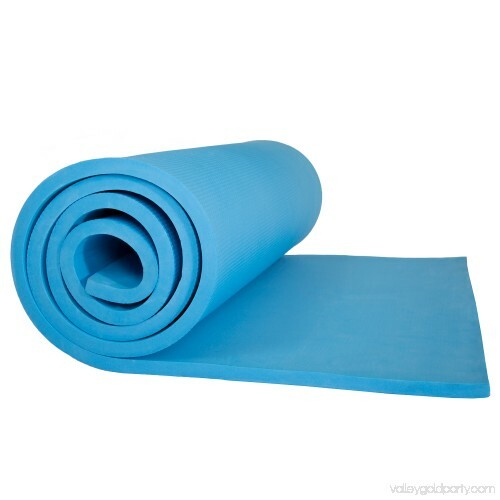 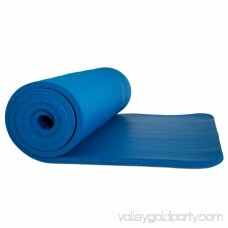 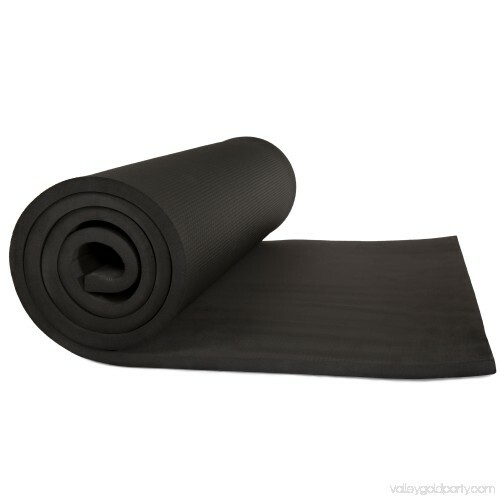 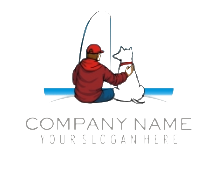 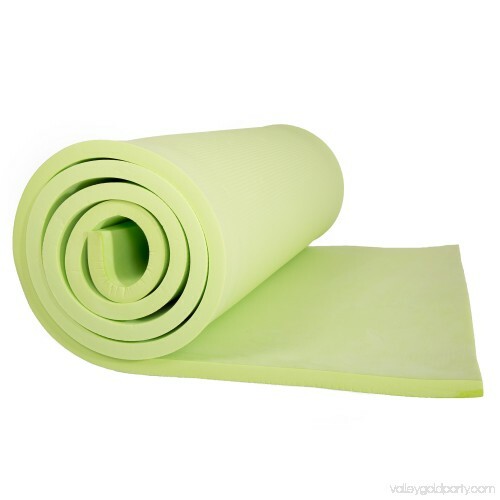 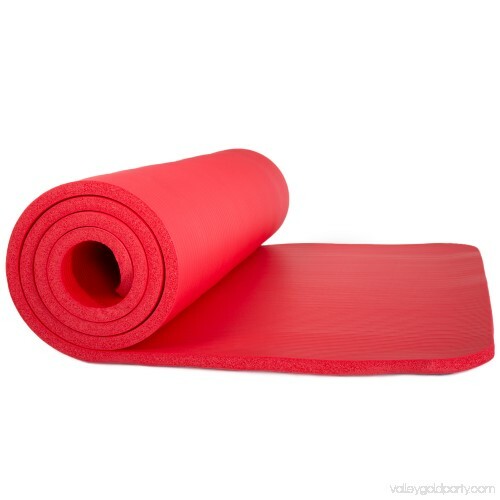 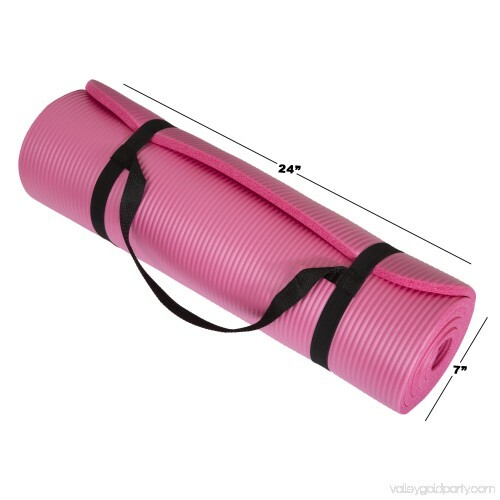 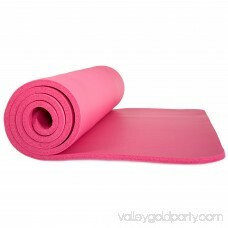 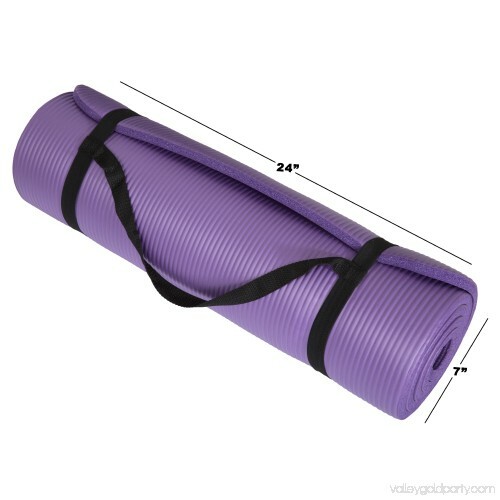 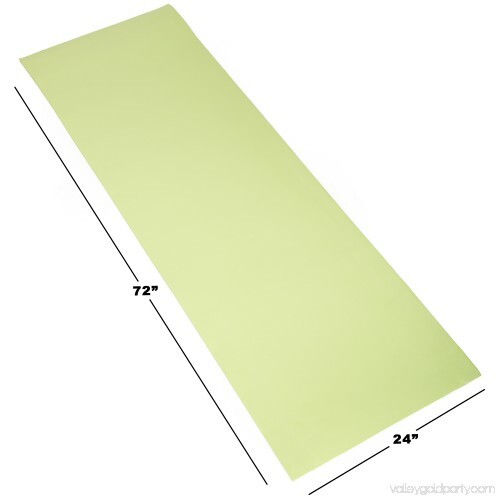 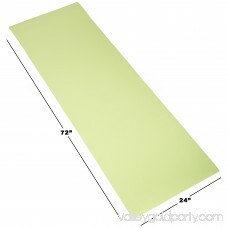 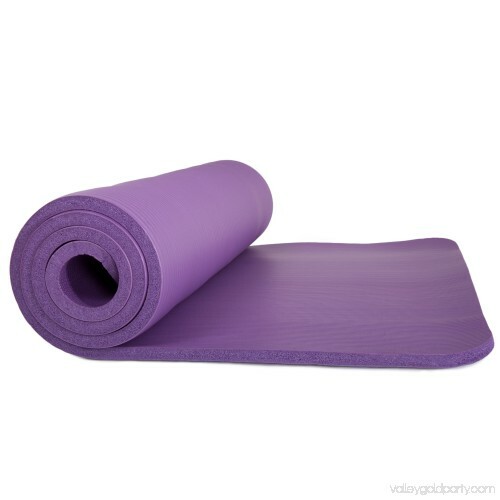 The nonslip thick premium foam mat offers advanced comfort, warmth, and relief from any hard surface and, at a 72 inch length, is ideally designed for adults. 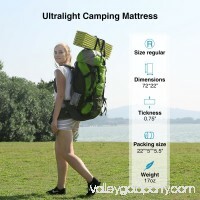 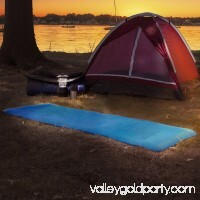 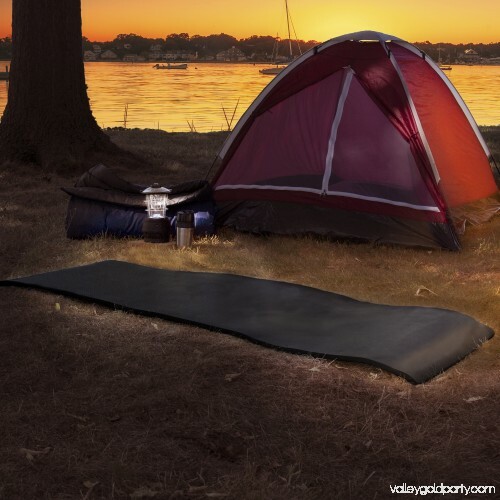 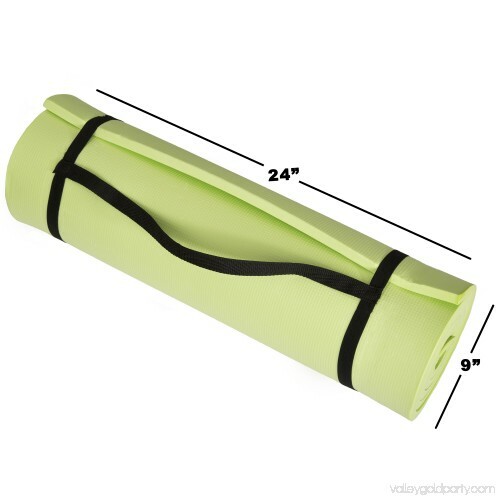 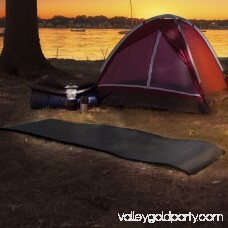 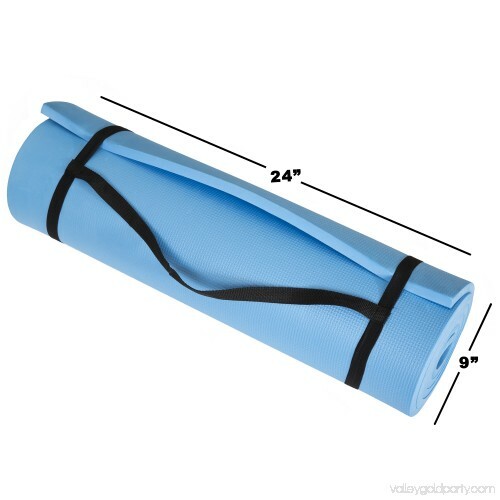 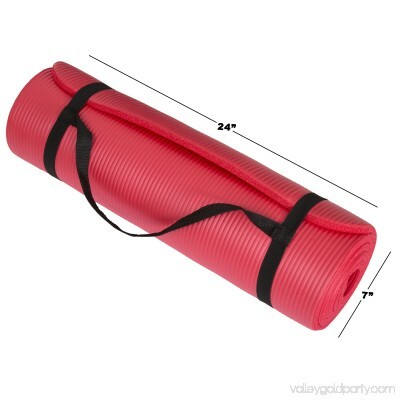 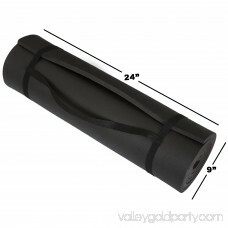 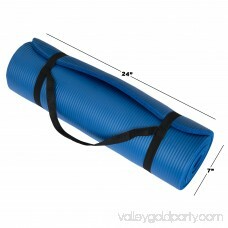 Also featuring a carry strap for portability, this convenient camping mat will make nights sleeping in your tent or at your campsite noticeably more comfortable! SLEEP COMFORTABLY- With ½ inch thick premium foam material, this sleeping mat offers superior comfort to ensure a restful night’s sleep. 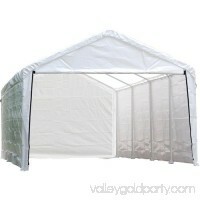 The padding thickness and the adult size design at 72” long and 24” wide, help to ensure comfort for people of all shapes and sizes. 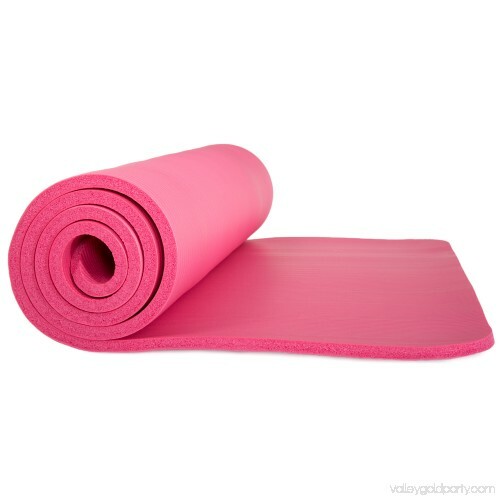 It also offers a comfortable cushion relief for your back, hips, knees, spine, and feet from the hard ground after a long day outdoors.